Stability seams highlight key muscle groups. Added support to propel you through the water. 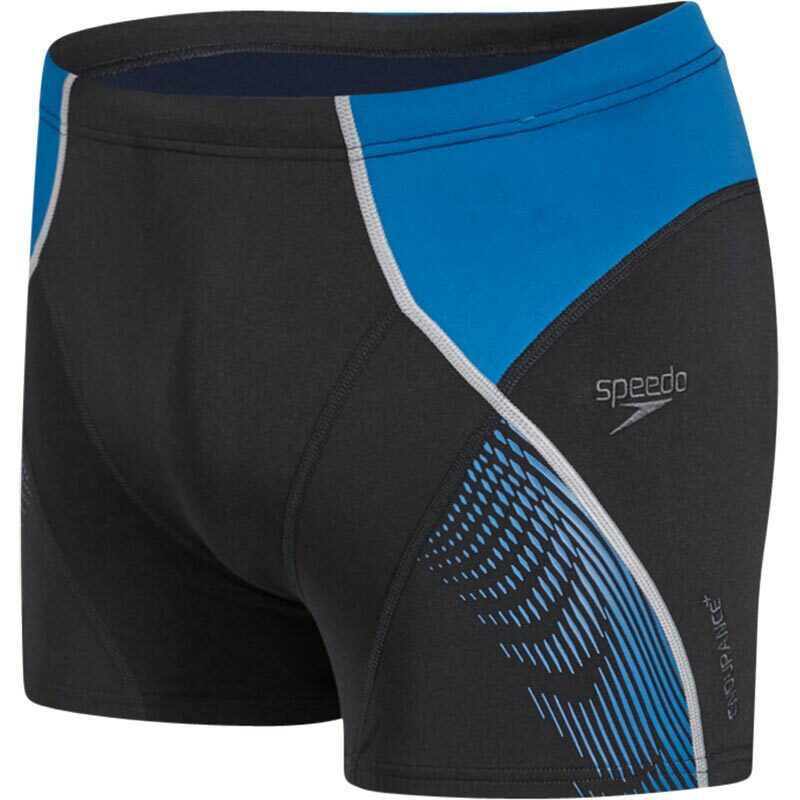 Packed full of Speedo innovation, this aquashort can help you improve your body positioning in the water and swim faster. Engineered for training, this suit is made from Endurance®+ fabric, which is 100% chlorine resistant and designed to last for longer. Body Positioning Swimwear – Designed to make you feel your best in the pool. Core compression panels draw attention to your core, encouraging you to maintain a better body position in the water. V' Cut Seams Provide added comfort and security. Freedom to move – 4-way stretchable fabric technology, for added comfort and softness.